Accelerator Trial Give it a test drive. 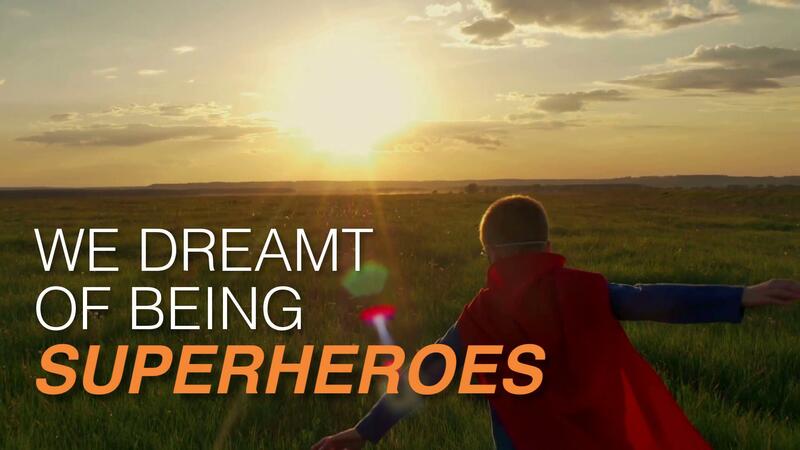 Experience the power of the Accelerator for yourself and develop faster than you ever imagined. We know that seeing is believing, so we invite you to see what Accelerator can do for you. Our clients have already seen the benefits first hand and they can tell you it works. Experience the power of the Accelerator for yourself and begin developing faster than you’ve ever imagined. Use our demo system or bring in your own data for a completely personalized demo experience. Start producing systems for Windows, Web and Mobile seamlessly and easily in minutes, not months. We aim to accelerate your entire development process by not only making development faster, but allowing you produce better results with more functionality. Since Accelerator was created by developers for developers, we made sure kicking off a project meant skipping the usual CRUD and mundane setup that typically adds to project costs and keeps you under budget and ahead of schedule. Results matter, and so do costs. 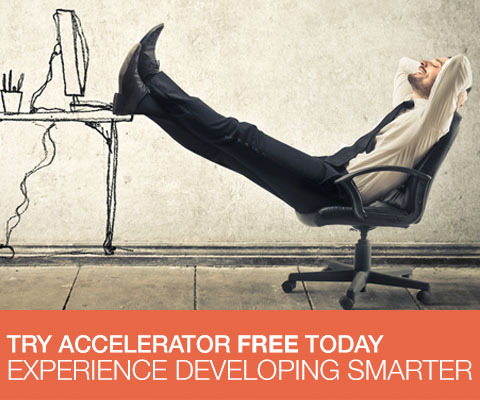 Try Accelerator for Free today, and develop more in less time. Downloading the Free Trial is simple. 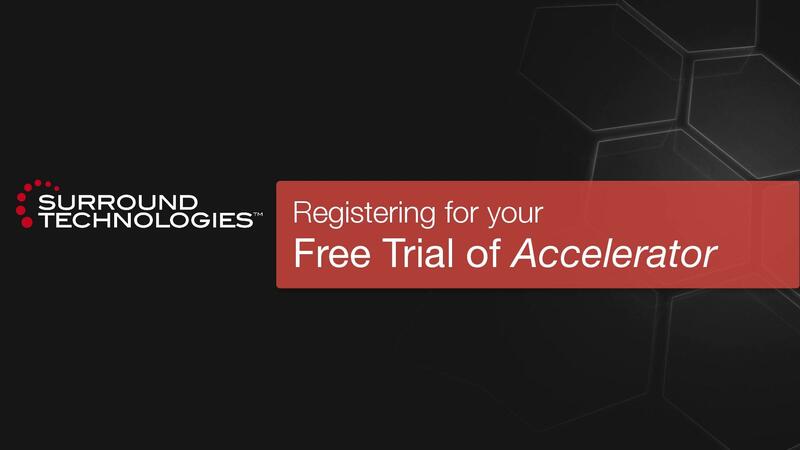 Just complete this form to register and you’ll receive an email with the download link and instructions for setting up the Accelerator with your database(s) of choice. Complete and submit the following information to get started. Error! There was an error in submitting your registration. Refer to errors below for additional information.